This programme gives you sound knowledge of mathematics and how to use mathematics as a tool in areas as computer science, economy and engineering. With sound knowledge of mathematics and good practice in programming and in handling computer aided mathematics tools, you are well prepared for deeper studies in applied mathematics. This study programme gives you all this! Besides courses in pure mathematics you study mathematical modeling, numerical methods, programming and statistics. You will use modern software in the math courses as well – it will give you a deeper understanding of the subject. In three courses you will learn the mathematical methods in economy, encryption and mechanics. During the third and last year you choose between deeper studies in an application field of your interest or more advances courses in mathematics. The education is finished with a degree project of 15 credits. The programme prepares for master studies in mathematics and adjacent fields. It is possible to study it entirely in English. Language: Swedish (Programme start in English, see the welcome letter). General entry requirements + Mathematics 4, Physics 2. Or: Physics B, Mathematics D.
Fields where mathematicians are in demand are for example information security, engineering problems in the manufacturing industry, actuarial mathematics, design of experiments and statistical studies. Deep knowledge of mathematics together with skills in programming makes you attractive in the labor market. It is easier to move from math towards the applications than vice versa. Continued studies after the BSc will improve your possibilities in the labor market. Bachelor of Science. Main field of study: Mathematics. "Students from this programme will have vast opportunities in the future, since mathematics is a universal language." Sara Barch Morafik from Spain is a student at the Applied Mathematics programme. Can you tell me about your study programme? "It is mainly pure mathematics, but some of the courses are more directed towards computer science, which makes it possible really for you to work in either of the two fields in the future. I think that students from this programme will have vast opportunities in the future, not only in Sweden but all over the world, since mathematics is a universal language." 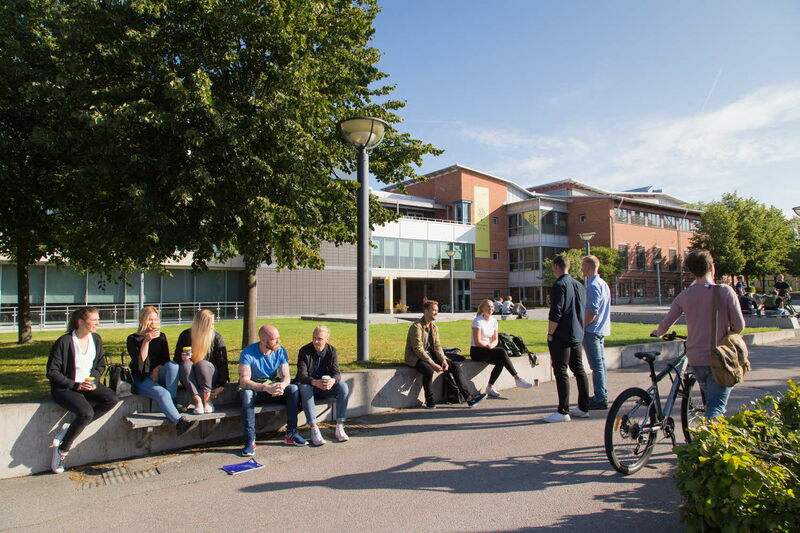 Why did you choose to study in Sweden/at Linnaeus University? "I choose Sweden for the quality of life in general, it is quite different from in Spain, and also the economy is way better. 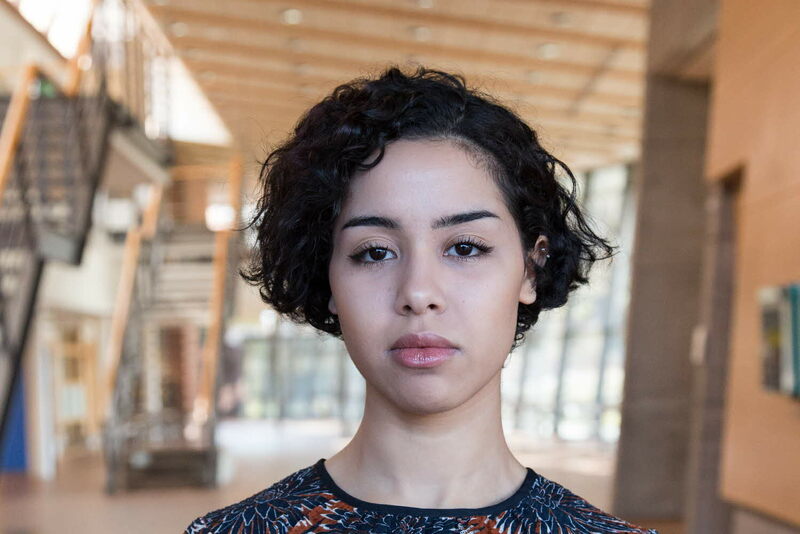 As for Linnaeus University I chose it since I was looking for a university in a city that was not too populous, but still big enough to let me have an eventful and comfortable stay in Sweden." What’s your impression of Sweden and the Swedes? "I like Sweden a lot! The weather may be unpredictable but the nature here makes it all worth it. My impression of Swedes is – perhaps I’m being ignorant since I haven’t really talked to very many – that they are mainly calm people who like to work to live and not the other way around. But many also live in their own world, which means that you have to make an effort to break the ice if you want to get to know a Swede better." What do you do besides your studies? "I go to the gym, and when the weather is nice I like to go for walks around the lake next to campus. I also listen to a lot of music at home, and dance and sing along to my favourite songs." What are your career plans? "I can honestly say that at the moment I do not really know. I will have to see when I get my degree what I want to do and what opportunities there are, but at least I guess I’ll start looking for a job when I have completed my studies." What’s the best thing with being a student at Linnaeus University? "The best thing is that you get to meet people from so many different countries when you study at this university, and you get to experience things that will make you grow as a person – the real world that we will face after our studies. Also, campus is such a beautiful place to be; it is so big and can offer anything you could possibly ask for during your studies."